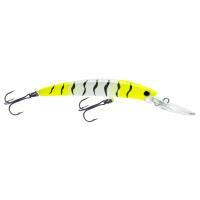 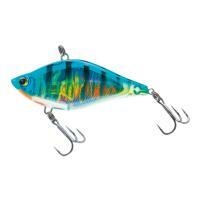 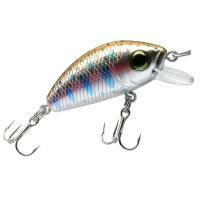 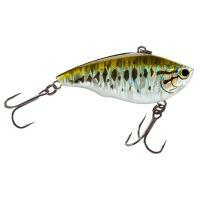 Yo-Zuri 3DR Vibe utilize an internationally-patented internal 3D prism finish to provide a fish-enticing action. The added attraction of a loud rattle will drive fish crazy. This unique, lipless crankbait features a strong polycarbonate body, black nickel round bend hooks, and an array of highly realistic baitfish finishes. 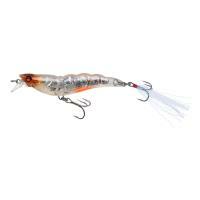 The Yo-Zuri Crystal 3D Shrimp offers lifelike details making them irresistible to gamefish. 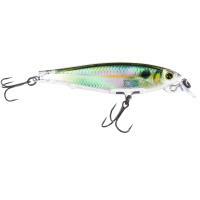 This lure utilizes a feather tail to mimic a real shrimp tail and holographic foil to reflect light in all directions, providing an fish-attracting, realistic shrimp presentation. 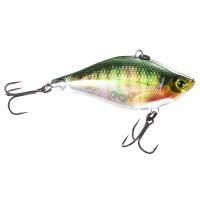 Combine those qualities with the natural, slow-falling action and this bait becomes a must-have in your tackle box. 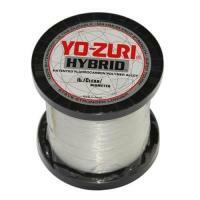 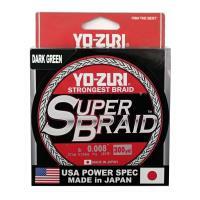 Yo-Zuri Crystal 3D Shrimp come in a variety of colors for any water condition. Yo-Zuri 3DR Vibe utilize an internationally-patented internal 3D prism finish to provide a fish-enticing action. 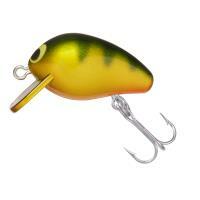 The added attraction of a loud rattle will drive fish crazy. This unique, lipless crankbait features a strong polycarbonate body, black nickel round bend hooks, and an array of highly realistic baitfish finishes. 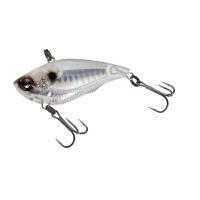 Crank the Vibe over suspended grass, shallow flats, oyster bars, and more, and you'll see why this bait should be in every angler's arsenal.